Put down that Thanksgiving fork! You’ve probably eaten enough, but with family commitments you can’t sneak out to go birding. So now is the perfect time to get ready for the 114th Christmas Bird Count season, which begins on December 14th. For ideas on new tools for Christmas Bird Counting, see Bill Schmoker’s post on The ABA Blog and my article in the September/October issue of Birding. Find out how to look up historical data for your count. Learn about apps like County Finder, which keeps track of county boundaries within your count circle, and Count Circle, which shows the boundary of your 15-mile circle. 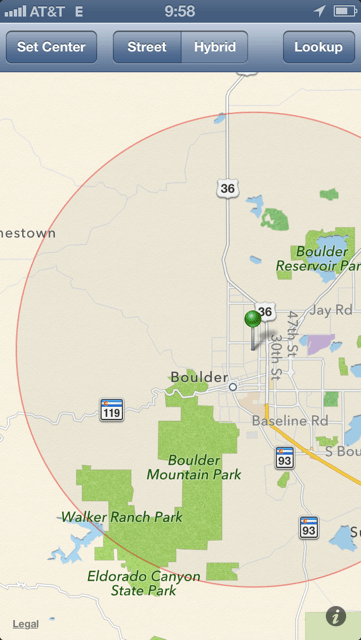 You can now share your team’s sightings from the field to your compiler with Countday.org. (See a YouTube video on how Countday.org works.). 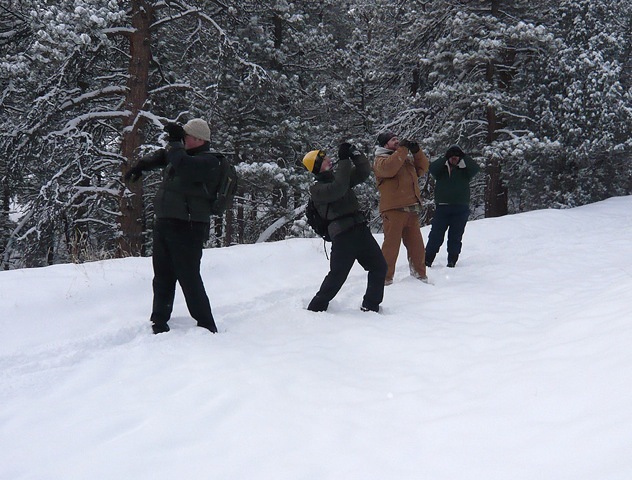 There are many exciting new tools for Christmas Bird Counts! Wishing the ABA community a joyous, healthy, and very birdy Christmas Bird Count season. The Count Circle app keeps tracks of your CBC boundary, even where there are no road landmarks.